The lion awakens. The mountain bleeds. After killing the owner of a brutal slave operation and escaping his camp with Connor’s help, Mairead is relieved to be reunited with her beloved and back on course toward her rightful place as Queen of Taura. But a strange lost tribe from the mountains of Culidar has other plans for her. They claim she is their prophesied Deliverer—the one who will lead them to their inheritance on the plains of Culidar. She is “bloodbonded”—connected to the very soil and spirit of Culidar, destined to lead the lion tribe from its hiding place in the mountains down to the plains. There’s only one problem: the lions hate the ravenmarked. The lion tribe has long exiled men who bear the Morrag’s mark, and those men still live on the mountain, waiting for their Deliverer. Mairead is faced with bringing peace between the ravens and the lions, as well as asserting her own role in the tribe. But even as she faces dissent within the tribe, Connor faces a growing madness that threatens to consume him—and prove that the lions have every reason to fear the ravenmarked. Can Mairead bring peace to the tribe, the plains, or even her own beloved? Set against a backdrop of romance, political instability, and magic, Bloodbonded is the second in a five-book epic fantasy series titled The Taurin Chronicles. Bloodbonded, the long-awaited sequel to Ravenmarked, book one of the Taurin Chronicles. And the wait was indeed well-rewarded with an excellent page-turner, following the further adventures of Connor and Mairead – and some other old friends as well. What I liked: First off, simply having this book on-screen to read. And what a treat. This is a long book – and when it comes to epic fantasy, the longer the better, I think. This is a complex story, following multiple threads. Therefore it’s written from several POVs, and one meets many characters and sees many parts of the world Davis has created. These are all good things. Davis doesn’t just deal with easy topics – difficult topics are not given a whitewash, but are on the page to be seen. Abortion, murder of children, slavery… these are a few of the topics given air, and the characters make their decisions based on who they are and what they care about. 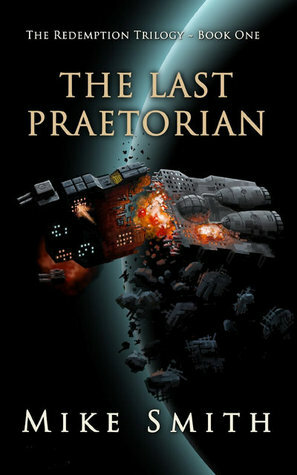 Each of the characters is well-rounded, with their own goals and personalities – and histories. It was really lovely to see how each character developed through the course of this story, and especially to watch Mairead begin to embrace her identity as Queen of Taura. What didn’t I like: Not much to say here really, except “I want more!” It came to an end all too soon. While there is closure, and this part of the story is finished, I know there’s more to come and I cannot wait for the next instalment! 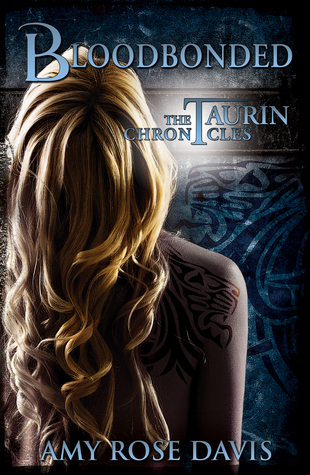 An excellent instalment to The Taurin Chronicles that lovers of epic fantasy will devour. For now, I can probably pass for just being sick, if I can get my coordination together and get out of here. With that objective in mind, I lurch to my feet and fall flat on my face, luckily with one arm preventing my nose from getting smashed. Not that it hurts, but I really don’t need to make myself look any worse. I push back onto my hands and knees, grab the edge of the table beside me, and then pull myself up slow and easy. At least I’m standing, even if I am swaying like I’m still getting hit by the alcohol. 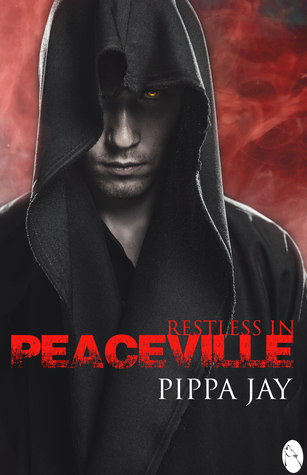 Restless in Peaceville is nothing like Jay’s previous offerings – all of which, it should be noted, have been in the SFR genre – in terms of quality. It’s better. WAY better. 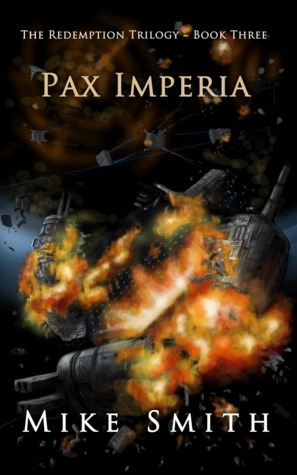 The other novels and novellas got five stars from me… perhaps I should go and revise them all down to four, because I can’t give this one more than five stars – much as I’d dearly love to. For me, Jay just matured as a writer. Up till now there was only one author who I’d turn to as an example of how to write in the first person. Now I have two. **I should note that zombies are not my preferred subject choice. Scenes at the end of the book got a little too gory and graphic for me.